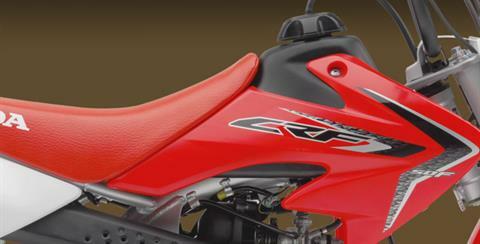 2019 CRF50F DIRT BIKE! PRICE PLUS DESTINATION FEES AND SALES TAX! Back by popular demand for 2019, Honda's CRF50F enjoys a legendary heritage dating back to the days of the ultra-fun, twin-shocked Honda Z50. 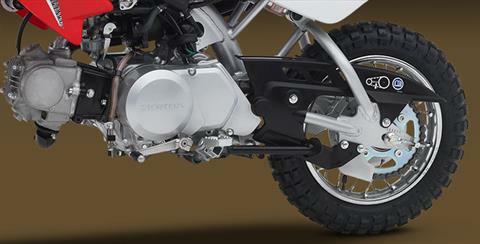 Still one of the most beloved small-bore four-strokes in existence, the CRF50F features modern styling, incredible durability, and an outstanding blend of usable power and effortless handling. 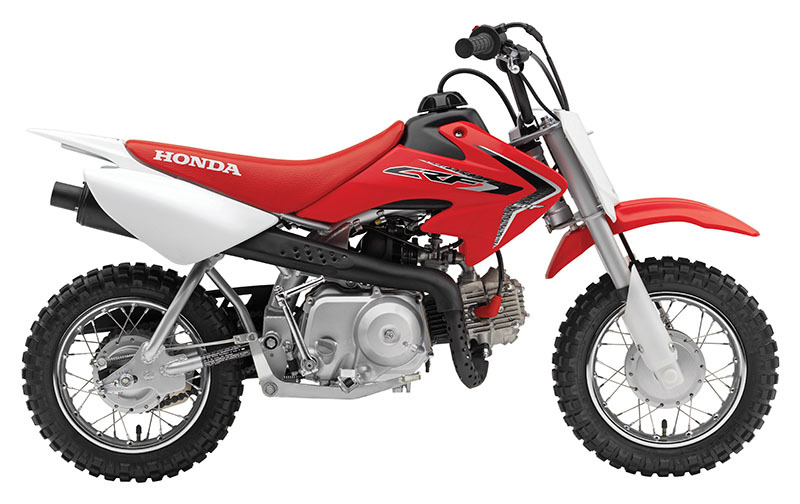 It weighs in at just 111 pounds, and although it was designed with the youth rider in mind, many a grown-up has been caught red-handed taking a "quick spin" on this little Honda. Simplicity is the name of the game with this model, as the air-cooled thumper features an automatic clutch and 10-inch wheels front and rear. 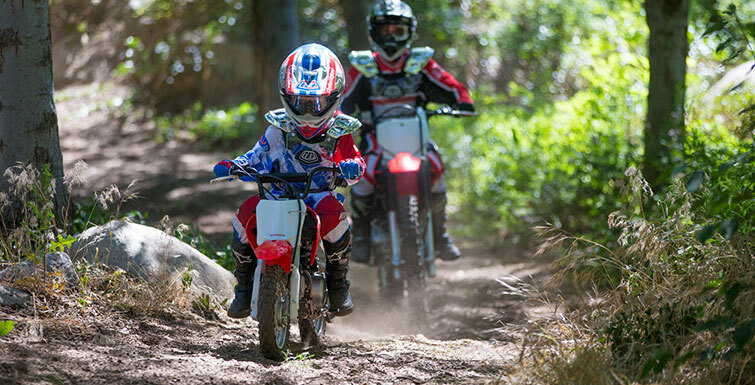 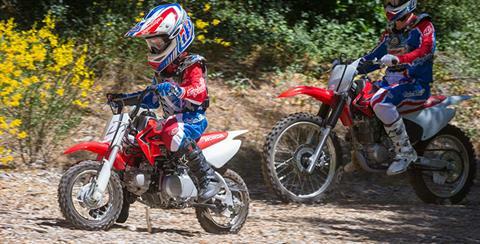 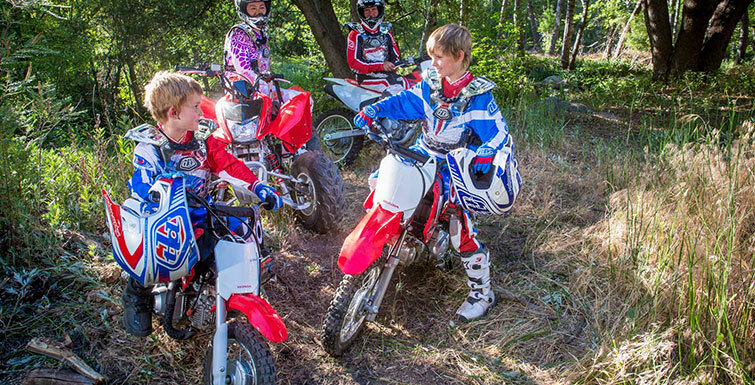 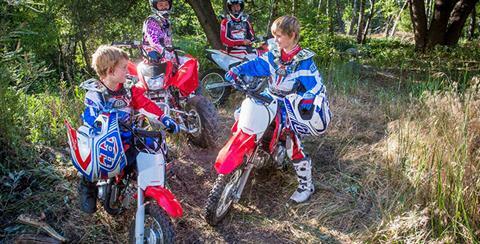 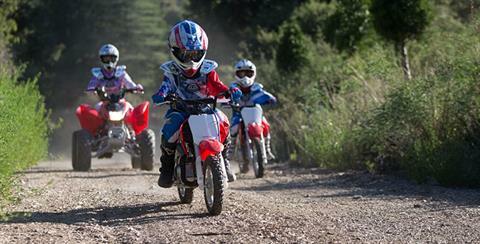 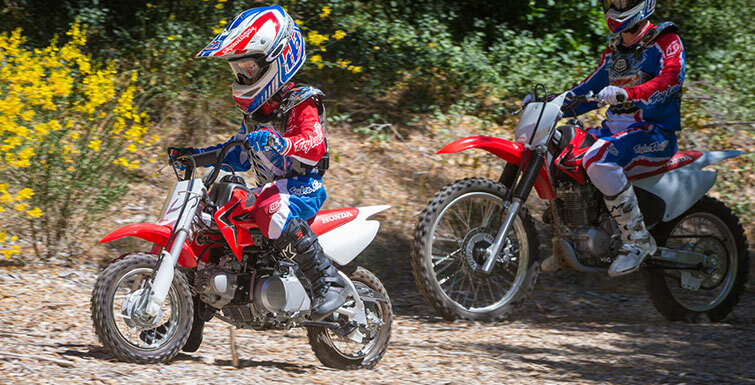 There's a reason that so many riders recall starting their careers aboard a Honda; the CRF50F is the ultimate first motorcycle for the littlest rider in the crew.